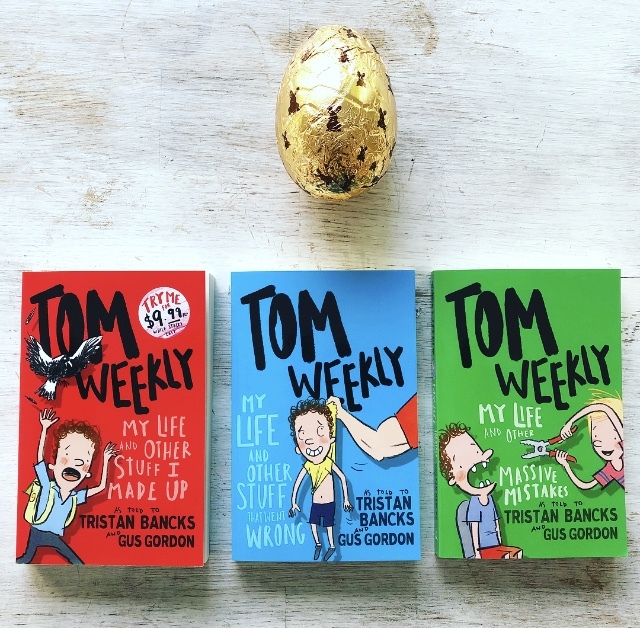 The first three books in my Tom Weekly series (illustrated by Gus Gordon) are being rereleased 1 April with new covers, bigger illustrations and more space inside (perfect for the new or reluctant reader aged 7-12). So I’m giving away three signed books. 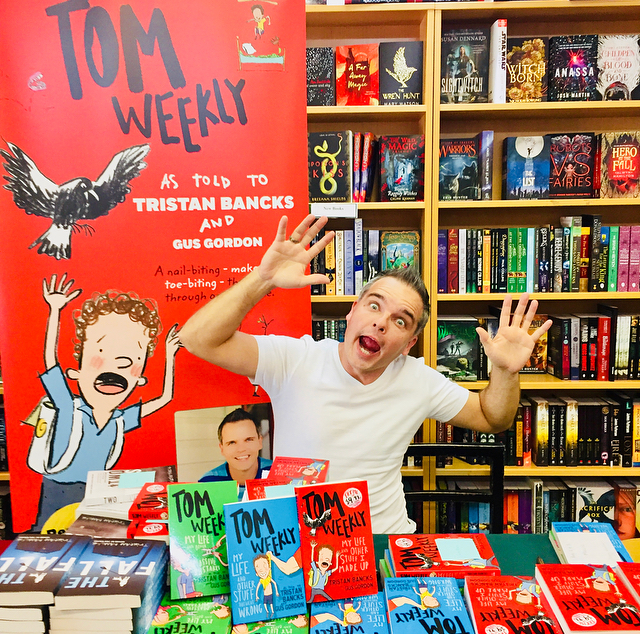 Signing books and running from killer magpie at The Children’s Bookshop, Beecroft. 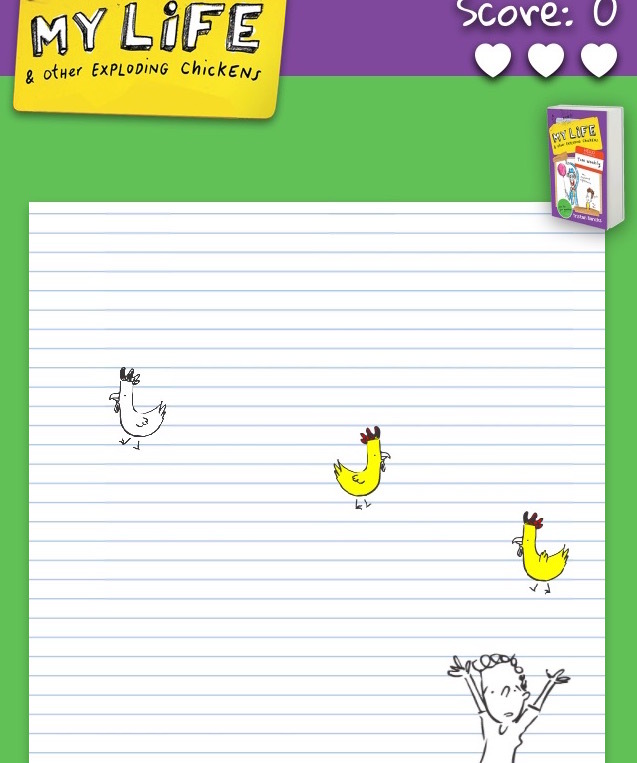 Giveaway ends and winner announced Thursday 29 March, books sent Tuesday 3 March. Winner posted here and on Twitter, Facebook and Instagram.